Meagan’s divorce has shaken up the family schedule and plans for the holidays, and both she and Sarah are interested in exploring what happens to routines, rituals, and traditions in times of major change. Join us for a look at all this and more in Episode 128 (the first in a two-part series!) 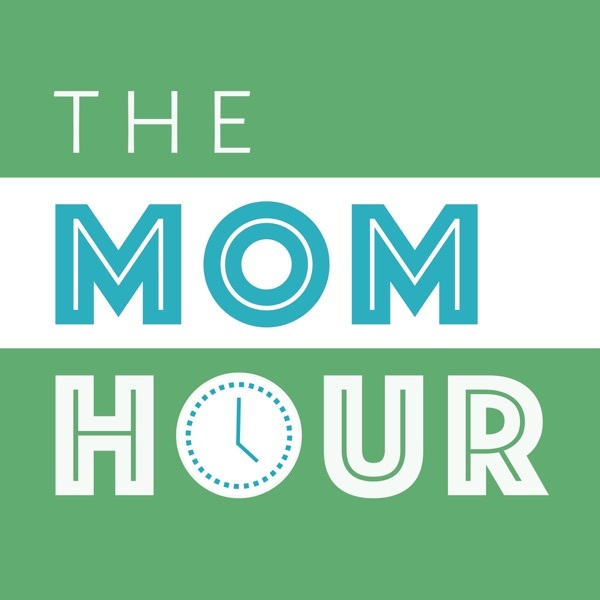 of The […] The post Routines, Rituals, and Traditions (Part 1): The Mom Hour, Episode 128 appeared first on The Mom Hour.